Our direct courier service delivers without any deviations to the direct route from collection to delivery. If you are looking for a courier company that has the flexibility to collect and deliver directly to an address then you have come to the right place! 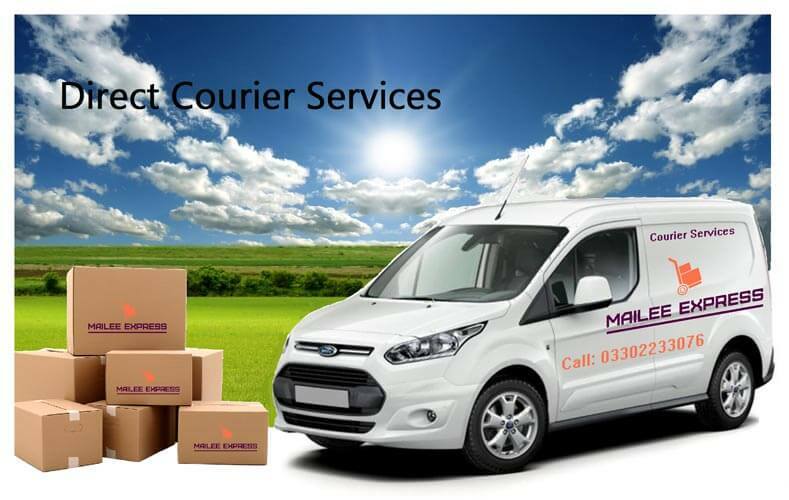 Mailee Express have couriers ready and available to deliver your goods on a load and go basis. We collect from your door to deliver the goods directly to the destination without going back to a base or any other address you haven't specified with us. This is the fastest and most secure option for high value or fragile items that the regular postal service or economy courier can't accommodate. You can rest assured that your goods are safely on their way directly to the delivery point minimising the risk of damage, delay, or loss. We understand the importance of getting your goods where they need to be, and that's way many businesses use Mailee Express to go direct.